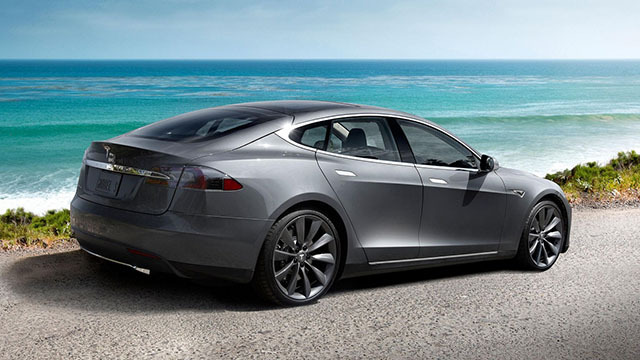 This year, New Jersey residents will see more Tesla Model S electric vehicles on their road. This is thanks to a law recently signed by governor Chris Christie, whose administration was responsible for banning Tesla to sell vehicles directly to its customers in first place. The new law allows any company to sell vehicles directly to their customers, not just Tesla. The law, however, only apply to vehicle that produce zero emission. Tesla Motors now has the legal rights to resume vehicle sales at its car showrooms in Short Hills and Paramus, NJ, where they sold vehicles directly to their customers. The car manufacturer also plan to open two additional shops in the state of New Jersey.